now we are back We like to say thank you for this wonderful prize. The driving was a little exhausting (1000 km), but this was, of course, not your fault. Old Head was an amazing experience. Adare Manor was heaven on earth. We had a delicious 8-course dinner there. The Malton Hotel was a very good choice, very central in the city. 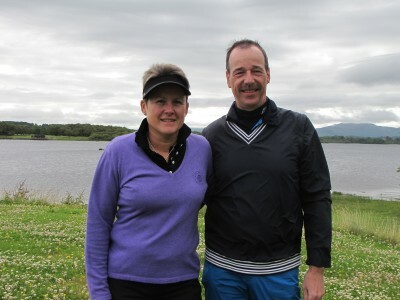 We had luck with the weather, only the last two holes in Killarney where bad. Thank you again and we hope to travel with your company again in the future. I guess you will get better prices especially in the hotels than I could get.